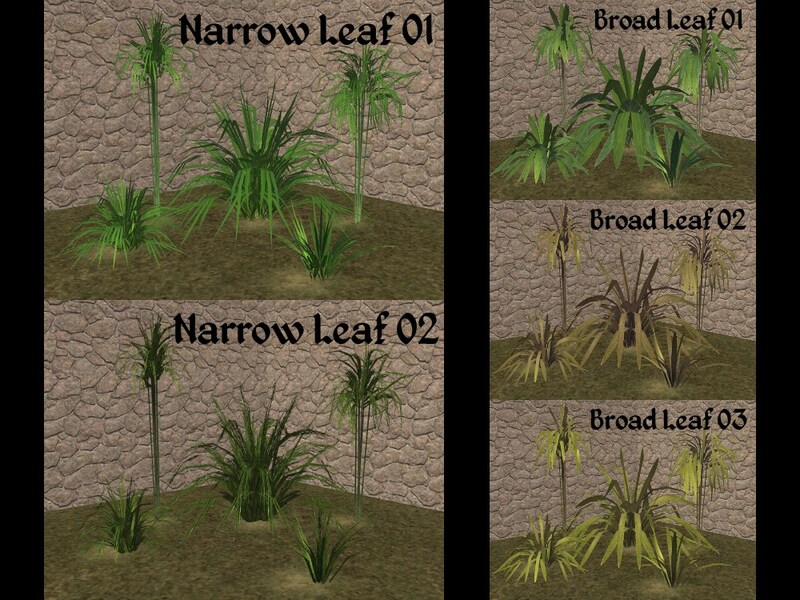 10 recolours of the Fugly Fern, Giggly Grass, Mighty Miscanthus-large, Mighty Miscanthus-small, & Mumbo Jumbo Grass by buggybooz. 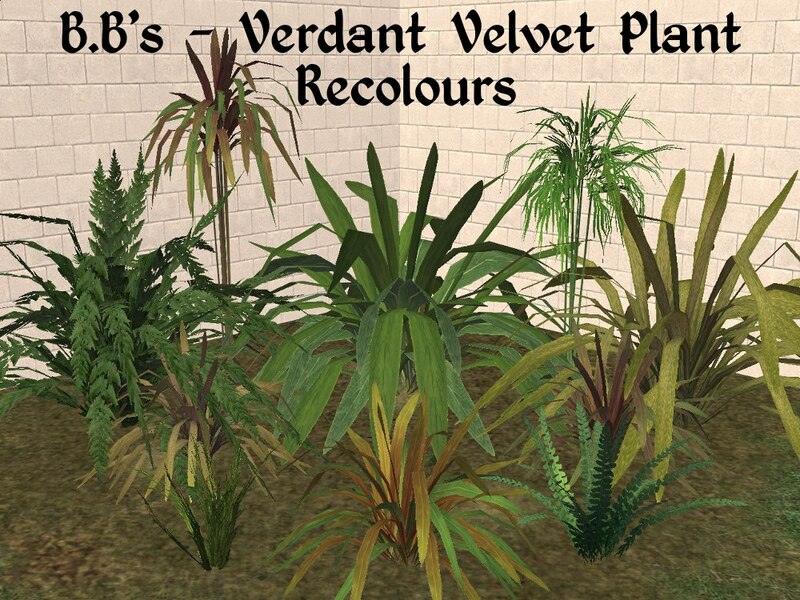 I've spent days searching, this is the only link I could find to the 'Verdant Velvet Plant Pack' by buggybooz and it doesn't contain a download link, so I'm including a separate zip file with the original MESHES. If I do find a link by buggybooz I'll remove the zip file immediately and link to it. 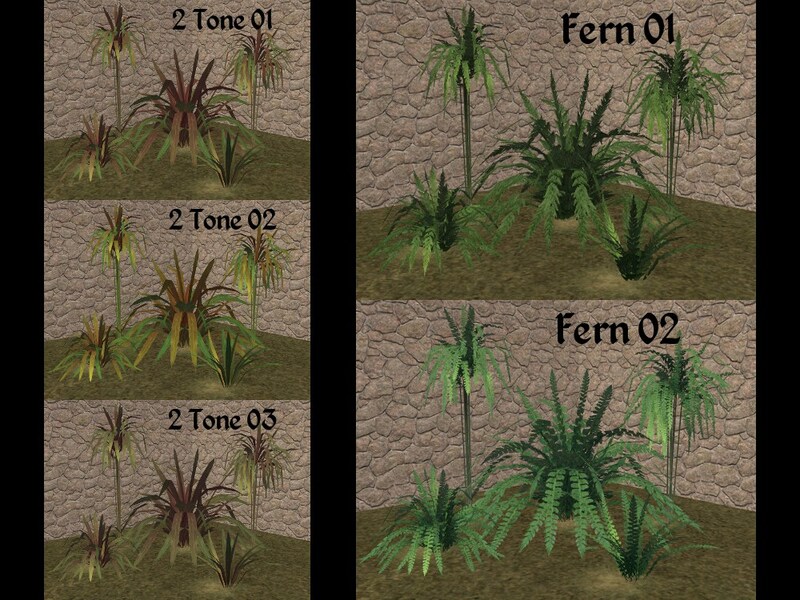 Fugly Fern - Found: Build Mode > Garden Center > Shrubs Price: §15. Giggly Grass - Found: Build Mode > Garden Center > Shrubs Price: §15. Mighty Miscanthus-large - Found: Build Mode > Garden Center > Shrubs Price: §515. Mighty Miscanthus-small - Found: Build Mode > Garden Center > Shrubs Price: §15. Mumbo Jumbo Grass - Found: Build Mode > Garden Center > Shrubs Price: §15. These are just perfect for Australian landscaping. One can never have enough plants Thank you!